COC Aerospace works exclusively with OEM authorized, AS9100 Rev. D approved suppliers who are experts in their respective fields. Our network of strategic alliances covers every major system of the platforms we support and continues to grow every year. 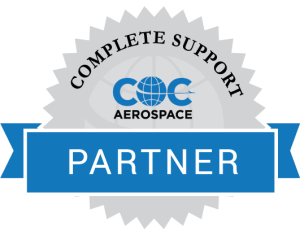 COC Aerospace partners are trusted and proven in providing quality support in every major system we work with.